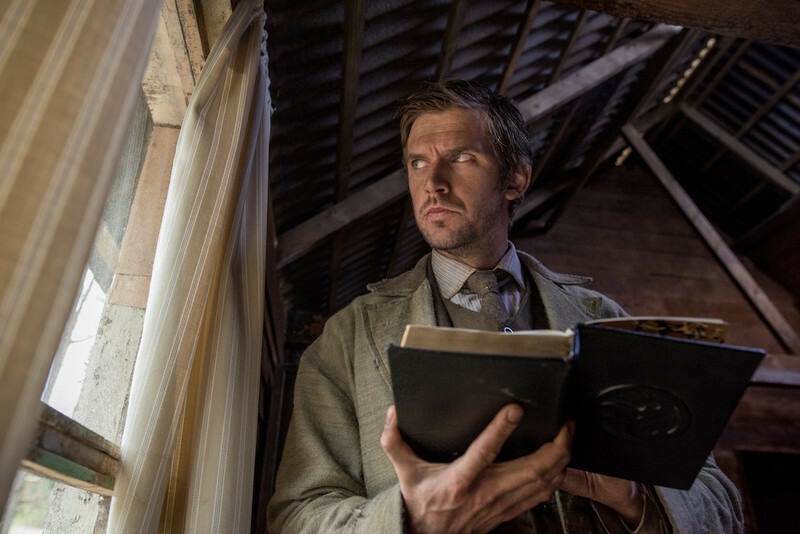 An interview with writer/director Gareth Evans about his gory pagan horror film, Apostle. A preview of this year's Miami Film Festival. An interview with actress Imogen Poots about her performance in the new Terrence Malick movie Knight of Cups. Actors with "A-list" name recognition continue to migrate to television. "True Detective" uses Matthew McConaughey and Woody Harrelson to make great television. "The King's Speech," a story of Britain's King George VI, won the coveted Cadillac People's Choice Audience Award Sunday at the Toronto International Film Festival -- and an audience member won a new Cadillac. The film -- which stars Colin Firth as the King and Helena Bonham-Carter as Elizabeth, his wife and mother of Elizabeth II -- is considered a sure thing for Academy nominations. "Frost/Nixon" and "Milk" are glossy products of the Hollywood awards season, prestige pictures in the grand red-carpet tradition of fashioning uplifting, larger-than-life entertainments out of semi-fictionalized semi-recent historical events. The thing is, both have been treated far more thrillingly on documentaries that are available on DVD. Think "Frost/Nioxon" provided compelling drama, suspense and astoundingly rich performances? It can't approach the actual interviews , which have just been released as "Frost/Nixon: The Original Watergate Interviews." Think "Milk" was a moving look at a charismatic public figure and a key period in American civil rights? You have not begun to be moved until you see Rob Epstein's Oscar-winning "The Times of Harvey Milk" (clips after the jump), which is also a more complex, less hagiographic portrait of the man and his heady times. View image John Candy as Steve Roman as Juan Cortez -- now that spells good acting. 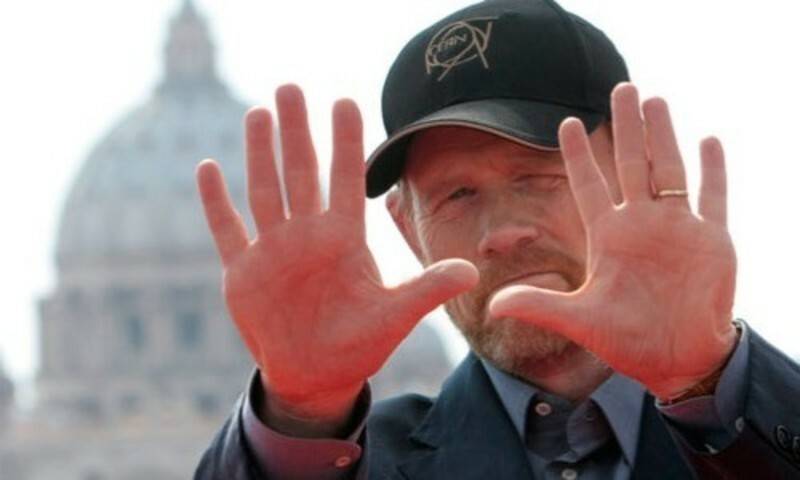 Ever since December, when Kristin Thompson posted this ("Good Actors Spell Good Acting") on the blog she shares with her husband and co-author David Bordwell, I've been meaning to link to it. This is my favorite kind of article, leading you fluidly from one intriguing idea to another -- and you never quite know where it's going to take you. Not only does it begin with an account of how bits of movie dialogue (from "Rio Bravo," "His Girl Friday") have entered her life, and the lives of her friends and colleagues, but it then segues into a great quotation from Steve Roman on SCTV (playing Juan Cortez, the first Puerto Rican Chief Justice of the US Supreme Court in the dramatic television series, "There's Justice for Everybody") : “It’s got good actors, and that spells good acting.” And, from there, to this: Almost invariably we use this line when we come across one of those films that receive highly positive reviews largely because of one great performance. You know the kind: Charlize Theron in "Monster," Halle Berry in "Monster’s Ball," Hillary Swank in "Boys Don’t Cry," and more recently Forest Whitaker in "The Last King of Scotland" and Helen Mirren in "The Queen." Are there any film classics that are truly great solely for the acting? It’s hard to think of any. Maybe "The Gold Rush," which is stylistically fairly pedestrian but which is redeemed by Chaplin’s inspired performance. Maybe "Duck Soup," also quite undistinguished for much of anything other than the Marx Brothers cutting loose without being saddled with the sort of plots involving young, singing lovers that MGM would soon foist upon them. Maybe a few others. Usually, though, we tend not to think of a performance, however dazzling, as adding up to a great film. That's a good point to keep in mind during Oscar season, when "best acting" is often confused with "most acting." The performances that win awards tend to have as much to do with the roles as they do the actors. Sure, the player has to deliver, but give a decent actor a juicy character (and a sympathetic director) and you're talking Oscar bait. If just about anyone had played Jennifer Hudson's mistreated chunky diva in "Dreamgirls," an emotive-showpiece part if there ever was one, and had not gotten an Oscar nomination, that alone would have made the film a miserable failure. Fortunately for the investors, Hudson was able to do what she was hired to do. (Twenty years ago on Broadway, it was another Jennifer H. -- Holliday -- who became a star playing the same role and singing the same showstopper song.) Robert Altman liked to say that casting was the most important part of making a movie, but nobody would say that his movies are interesting just for the performances. It's how he captures and presents them that matters just as much.